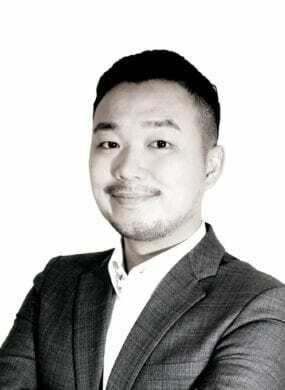 Sung-Hyeon is the CEO and founder of Specewalk, a technical venture company that specializes in developing artificial intelligence for architecture planning. Spacewalk's challenge is to achieve its goal of distributing land spaces, a limited resource to human, in the most efficient way using its technological innovations. Sung-Hyeon is a young architect from South Korea. He is also the CEO and co-founder of Boundless, an architecture firm that has been accumulating specialties in architectural design field. 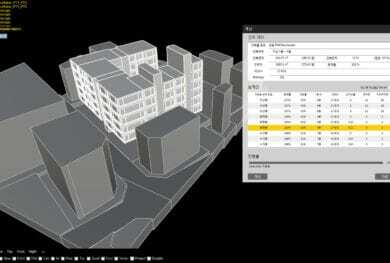 Sung-Hyeon served as an urban regeneration advisor of Seoul Housing & Communities Corporation. He got his Bachelor of Science in Architecture in Seoul National University and pursuing his study on computer science.